Winter has arrived in Dutchland’s service area, and with the change in season, you may want to consider some changes in your chicken house. Winter provides a number of challenges from ventilation to feed conversion. Nutritionist Dr. Kevin Herkelman noted, “Birds consume more feed in the winter, but with proper management and good ventilation, you can maximize feed efficiency even in cold weather.” The challenge for the winter season is to provide adequate ventilation while maintaining a comfortable temperature for your flock. While each situation is unique, here are some general guidelines from our Technical Service Department for cold weather ventilation. In perimeter ventilated houses, the inlets should be kept at 8 feet open and 16 feet closed. Install pipes in the attic of the house to bring fresh air to the center aisle of your chicken house. For slot air ventilated houses, block some rows of inlets closed to keep house temperatures both warm and even. 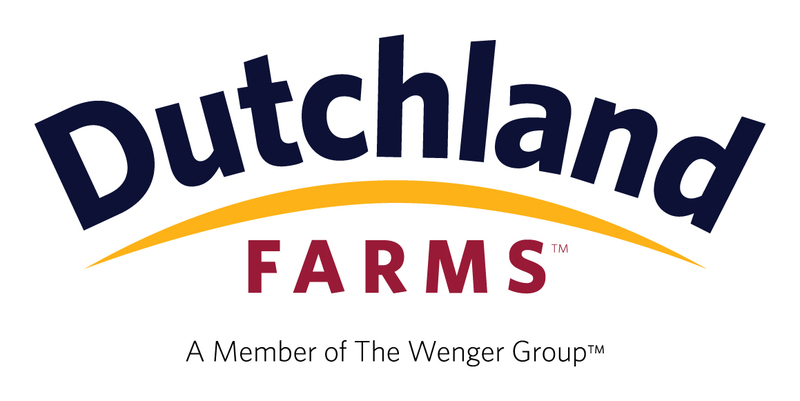 For more information about Dutchland’s Products and Services, contact us.